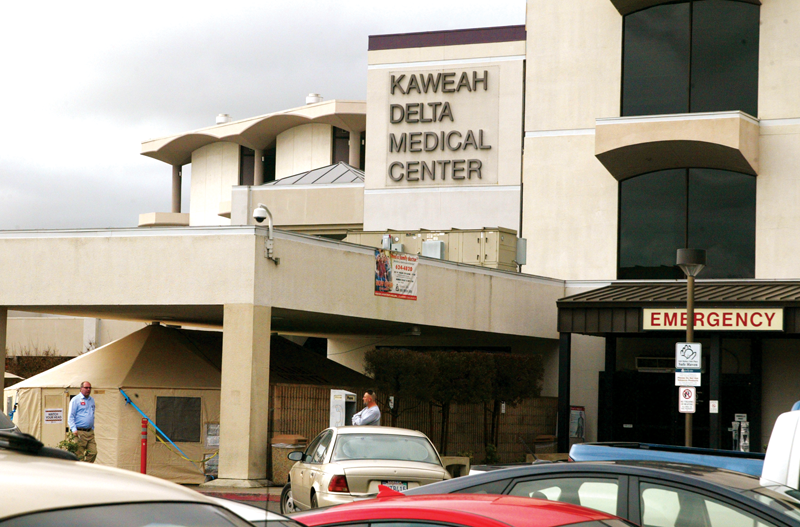 VISALIA – Kaweah Delta is accepting applications for a new Emergency Department Advisory Council aiming to enhance patient experiences in its Emergency Department, one of the busiest in the state. Members of the public are invited to apply. This council will be made up of 10-12 members and four to six Kaweah Delta employees. Members will be expected to attend a monthly 90-minute meeting and serve a two-year term. Individuals over the age of 18 are encouraged to apply. Applicants must be committed to building a partnership with Kaweah Delta to better serve the community at large. Previous leadership experience is not required. Individuals interested in being considered can get more information and complete an application form (available in English and Spanish) at www.kaweahdelta.org/EDcouncil by emailing ourhospital@kdhcd.org or by calling (559) 624-2529. Applications must be received by 11:59 p.m. on Friday, Feb. 1. Kaweah Delta will review all applications and anticipates announcing council members in February. As a large regional healthcare organization, it is Kaweah Delta’s mission to serve the broad community. This new council is modeled after a council that Kaweah Delta created in 2017, a Patient and Family Advisory Council. The group of patients and their family members work with healthcare providers to improve patient experiences.